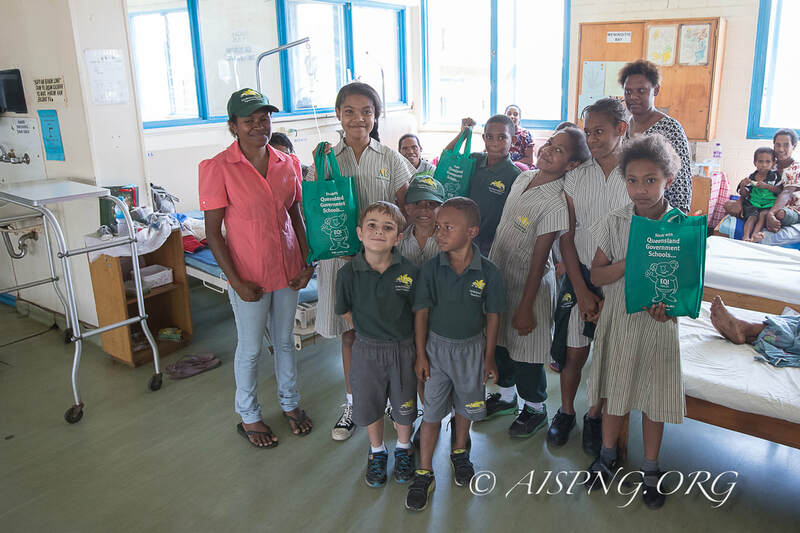 The Australian International School PNG takes pride in being an active member of the community. Every year the students choose a theme and/or recipient for our fund-raisers. 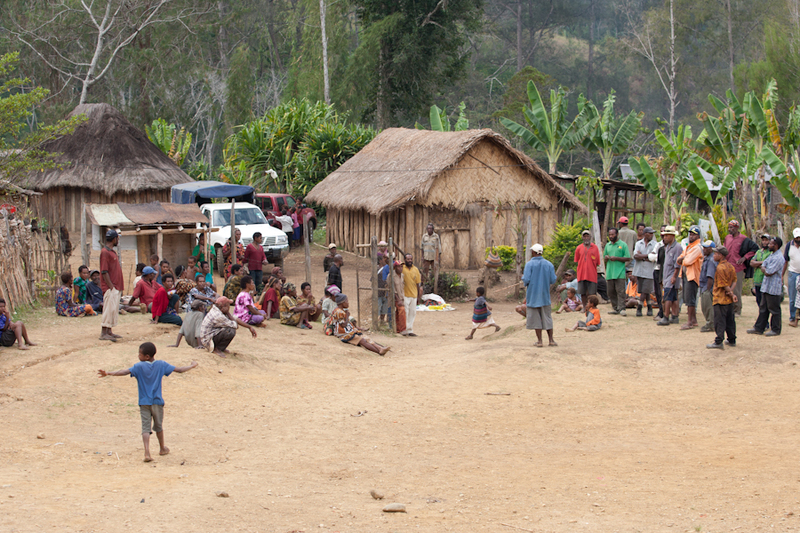 The school has a vibrant relationship with a community school near Goroka in which teachers and students visit each other's school regularly. AIS fundraisers always find selfless and generous support from individuals and business houses alike. 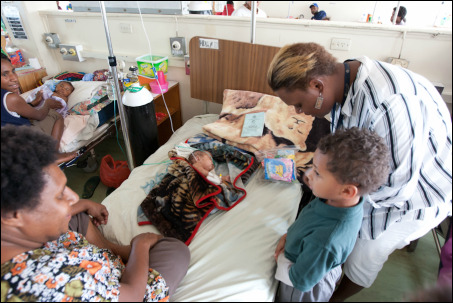 A Kina goes a long way in Papua New Guinea, and AIS-PNG has been able to help out those in need through several wonderful projects. We also have an annual school play, during which AIS raises funds for school needs or activities (be it new classroom equipment, field trips, or the sports festival).